1,700 sq. ft. of retail space available in downtown Waterloo. 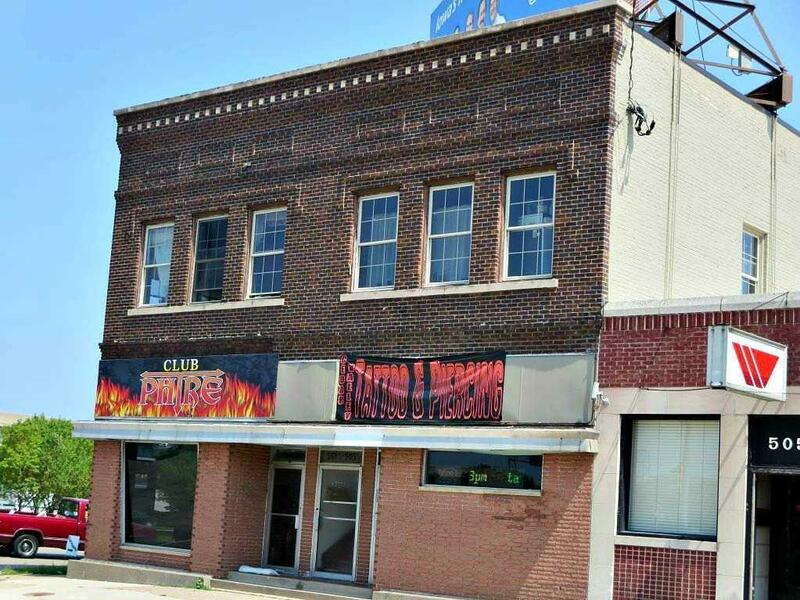 Located at the corner of the Washington and W 4th Streets lighted intersection, this space will offer high traffic counts and great visibility. For lease at $950/month gross.